We are a small family owned coffee shop. Our mentality is to only provide the best quality Coffee,Tea, Cooked Breakfast and Sandwiches to the community. 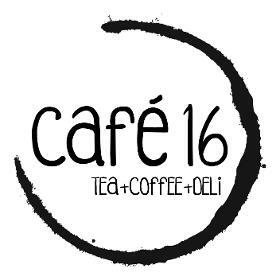 In the heart of Southam, café16 has a mix of traditional and innovative menu. We invite you to try any of our beautifully prepared dishes and coffee/tea drinks. Come and enjoy your meal in the comfortable and relaxed atmosphere of our cafe.